Novalait combines all of businesses that produce or process milk in Quebec; from small-scale cheese factories to family farms to multinational compagnies. They are represented within Novalait by three groups of shareholders. Les Producteurs de lait du Québec holds 50% of Novalait's shares. 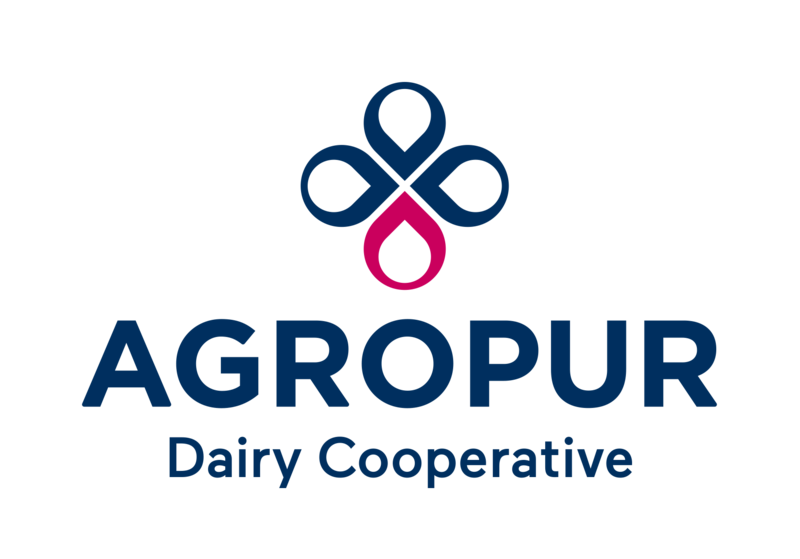 Agropur cooperative, which represents dairy cooperatives, and the Conseil des industriels laitiers du Québec, which brings together private dairy processors, split the other half of Novalait's shares. Through Novalait, Quebec’s dairy farmers and processors share the costs and risks of research. They make annual contributions to the research investment fund equivalent to ¢1.27/100 l of managed milk, which totalled over $775,000 in 2017. Novalait takes care of the knowledge transfer and communicates the applications of results. Novalait is a small organization. To carry out its mission, it relies on support from a large network of partners. Novalait is a private company that bears 100% of its operating costs. Carrying out research projects requires financing packages. Financial partners step in to complete Novalait’s research investments. Novalait relies on the creativity of academic, government and college researchers to develop and carry out research projects according to the priorities set by dairy producers and processors. 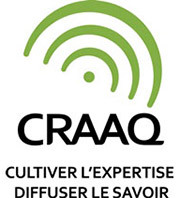 To communicate the results of its research, Novalait has built close ties with organizations that inform, advise and train dairy producers and processors.